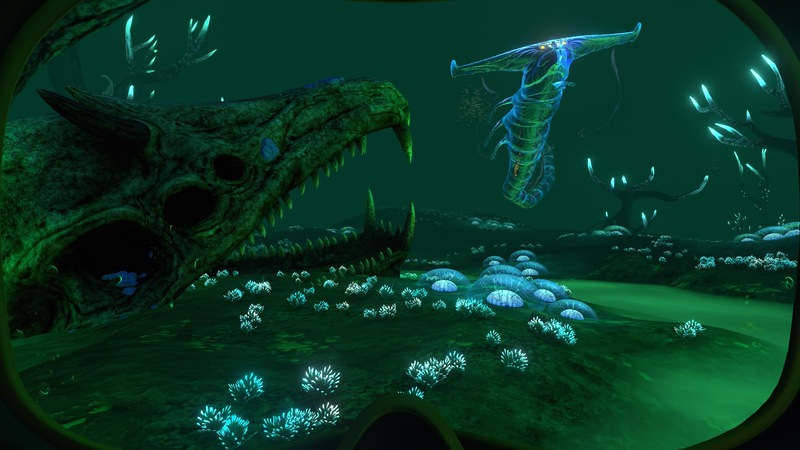 Unknown Worlds Entertainment, the development team behind Subnautica, has a new surprise for people who loved the underwater exploration game. Subnautica: Below Zero, a stand-alone expansion, is in development. Set after everything that happened in Subnautica, this add-on will take us into the frigid waters of Planet 4546B. Though the original game will be coming to the PlayStation 4, it started its life on PCs with the Steam Early Access program. Subnautica: Below Zero will follow the same course. This means Unknown Worlds Entertainment is going to first release, adjust and improve the game gradually on Steam Early Access, then bring the game to consoles. The official Subnautica: Below Zero website offers some insight into what people can expect. While we do not have an official launch date for the PlayStation 4 version of Subnautica or its expansion, it’s good to know that Unknown Worlds Entertainment is expanding the game’s world and story. Digital and physical PlayStation 4 copies of Subnautica are expected to arrive in 2018.